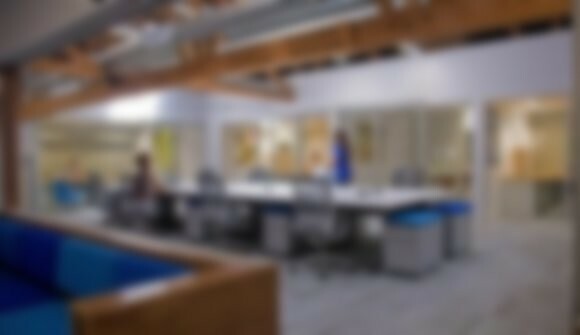 We are a brand of boutique coworking offices in Los Angeles. Since 2008, we have cultivated a community of entrepreneurs and freelancers who share office space to collaborate. From private offices to a communal WorkBar, we have flexible plans for a variety of sizes for any workstyles. We also have a variety of meeting room spaces that can be arranged to fit your events needs. Whether you need a permanent place to work every day, a place to meet with a client, host a seminar, or a place to drop in every once in a while, we have the right BLANKSPACE for you.